It is our goal to provide the highest quality service to our clients. 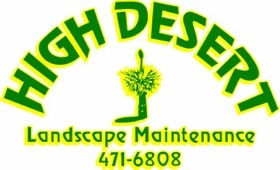 High Desert Landscape Maintenance's staff is on call 24 hours a day for emergencies. 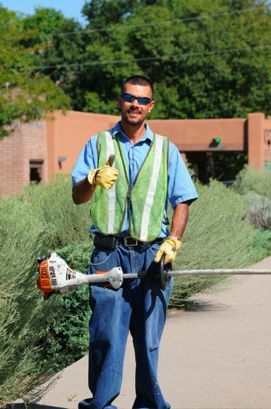 High Desert Landscape Maintenance carries a New Mexico Irrigation MS-6 Contractors License (#060012) as well as commercial general liability and workman's compensation insurance. Our client base spans large commercial properties, medium sized businesses and residences. We can provide a full listing of current and past clients upon request.